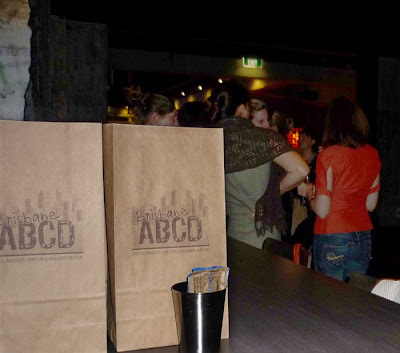 If you have never been to an ABCD Meetup before, read all about it here and over on the Udessi blog here. We will be be continuing the tradition of the goodie bags; it's entirely optional, but feel free to pop a little something into 30-40 goodie bags to help your fellow bloggers remember who you are. The most creative piece (as voted by attendees after the event) will win 3 months of free advertising on Bondville! Due to the great response we’ve had since the last meeting and limited venue capacity, please ensure to RSVP by either commenting on this post or emailing BrisbaneABCD@gmail.com.